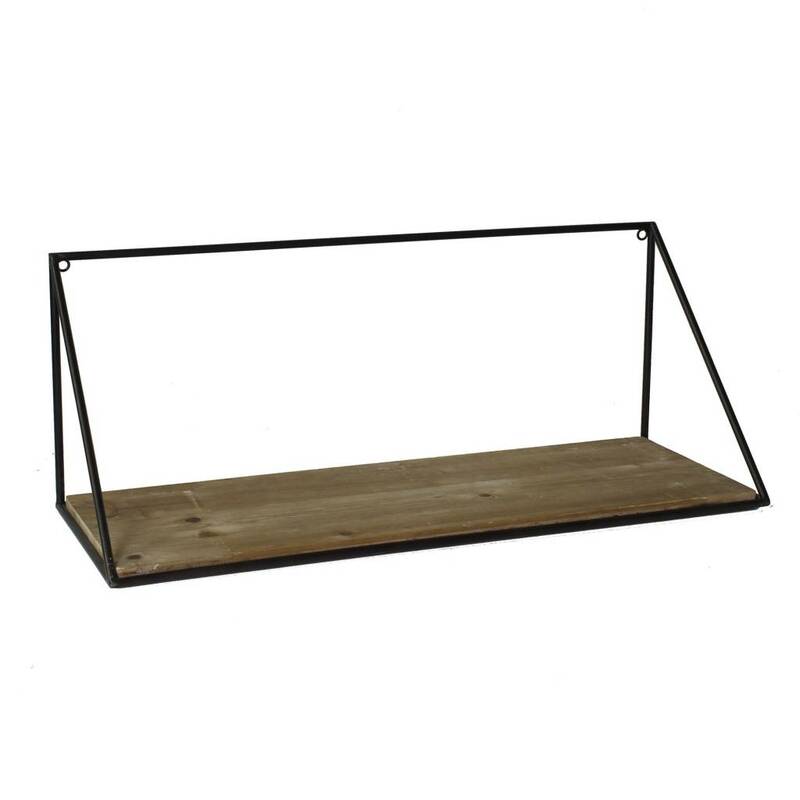 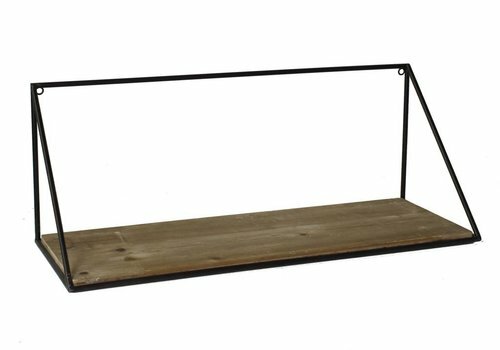 The Hull Shelf has a minimalist style and a contemporary edge that draws attention to whatever you would like to display. 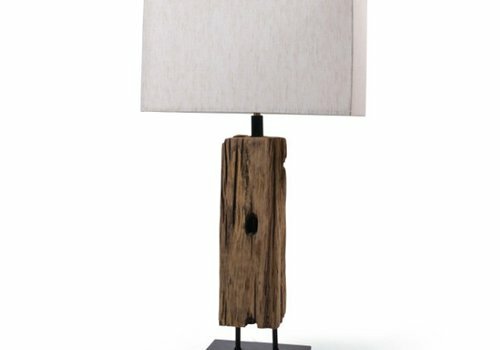 The Venus table lamp is made from raw birch wood, and its natural textures will add a naturally modern aesthetic to any room. 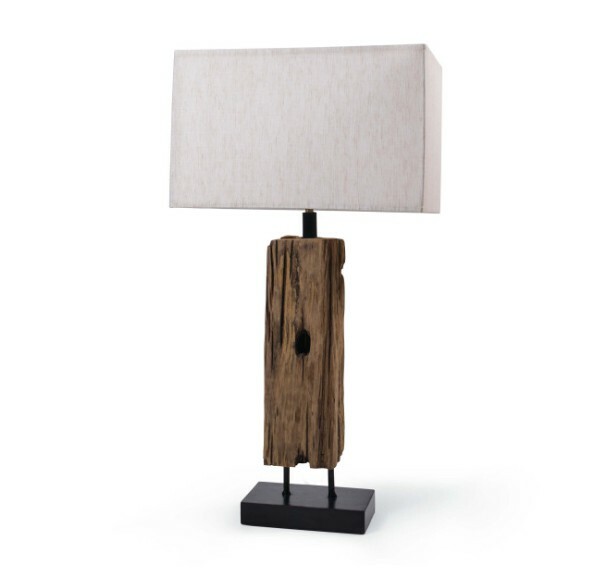 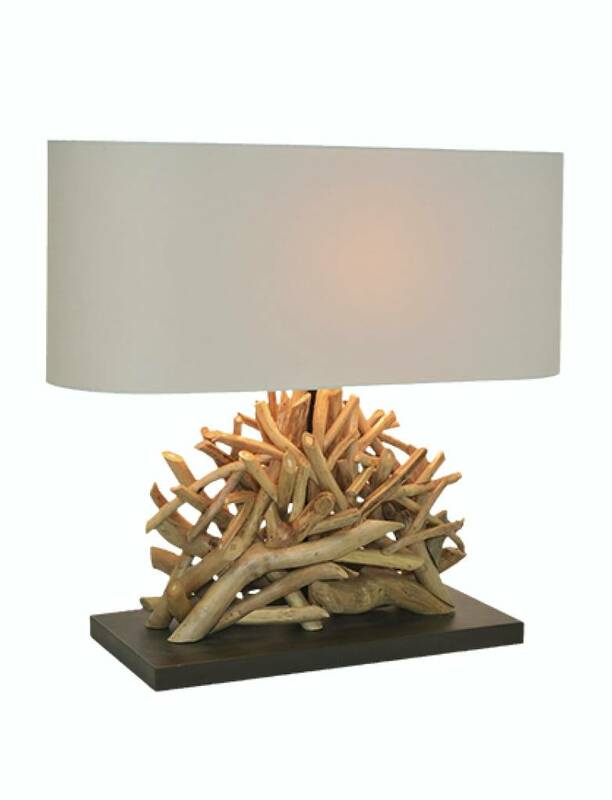 This beautiful alder wood lamp will bring a natural beauty to any space in your home. 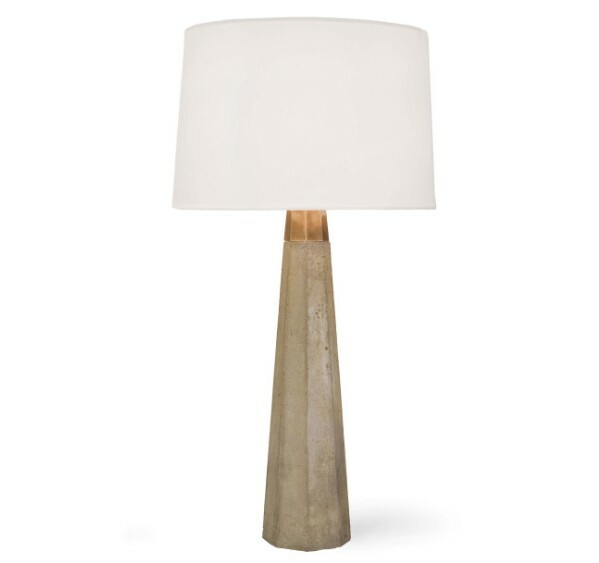 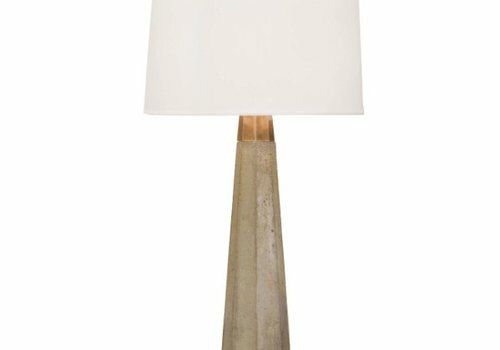 The Beretta table lamp is made of concrete, adding a grounded feel to any room's aesthetic. 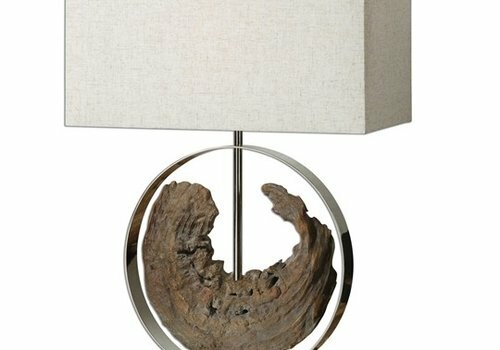 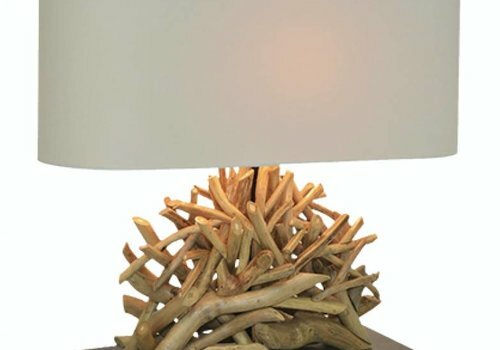 This lamp will bring a natural beauty to any space it is placed. 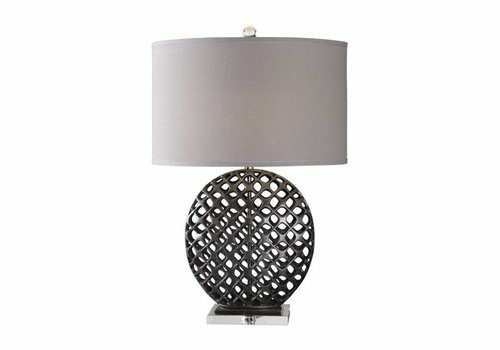 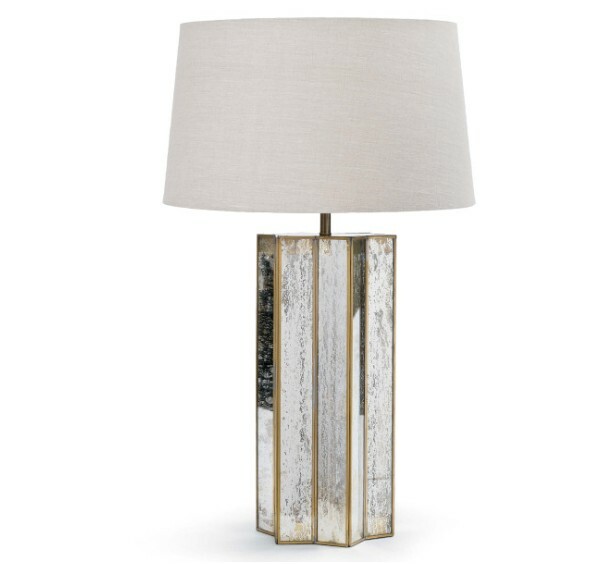 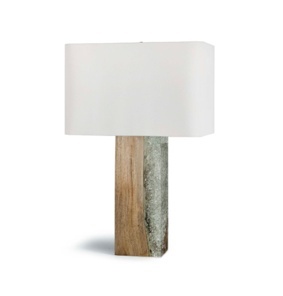 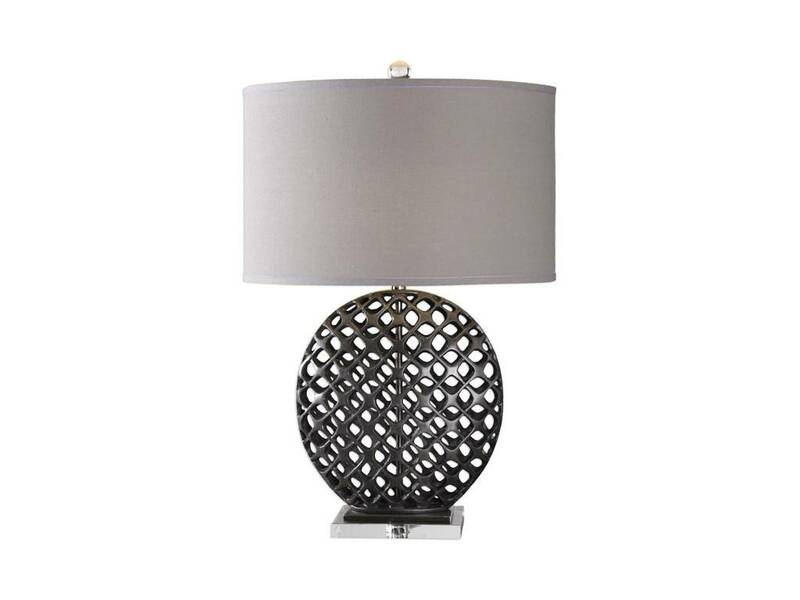 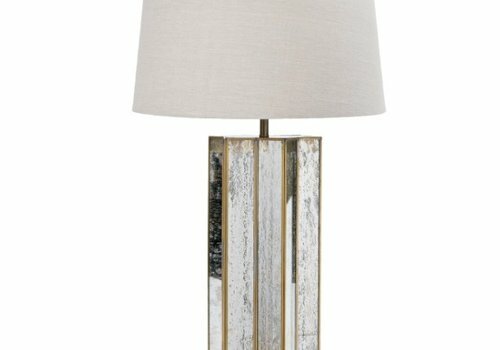 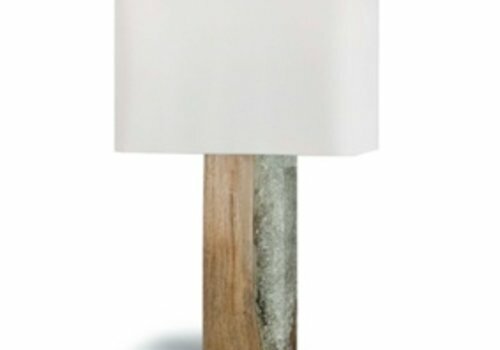 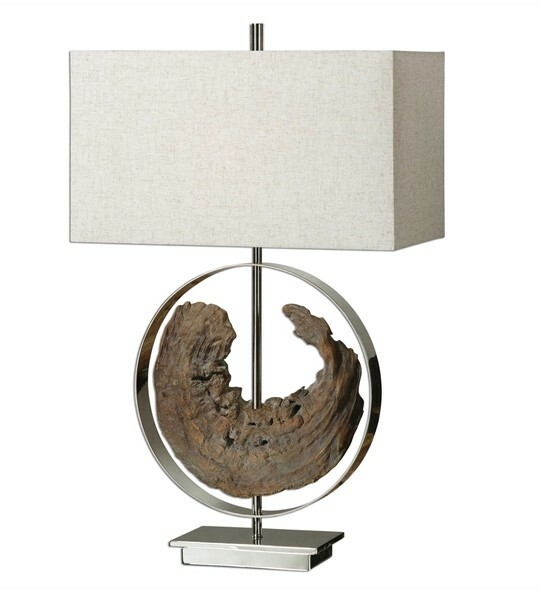 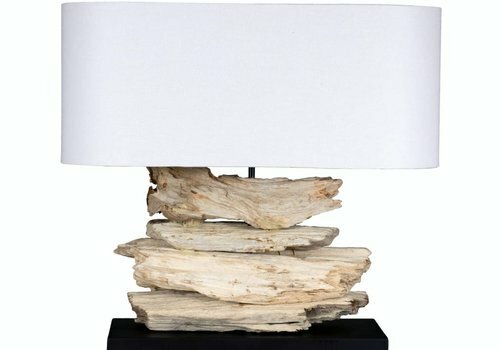 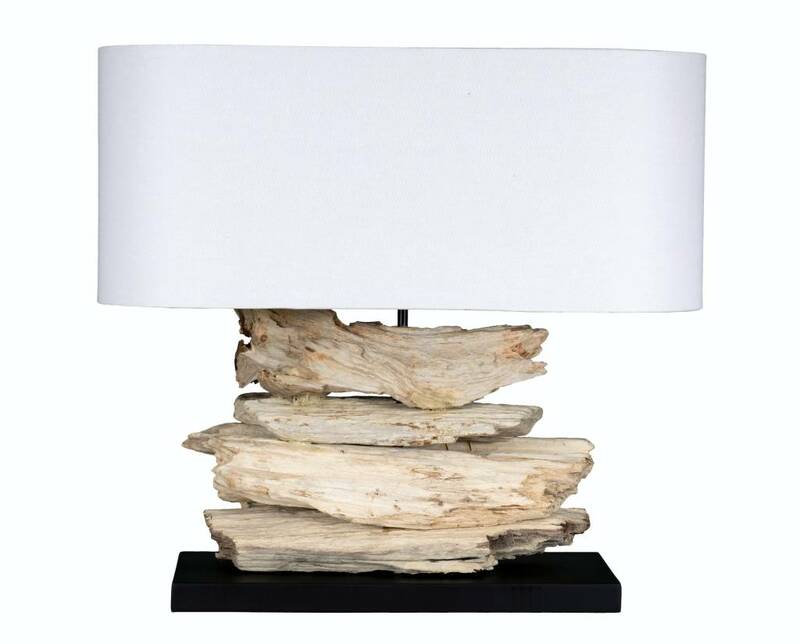 A Stacked twig base holds an oval shaped shade that gives off a beautiful, natural glow when lit. 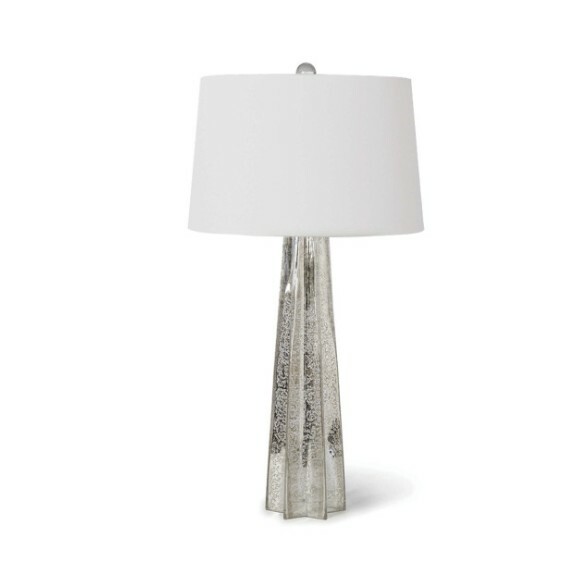 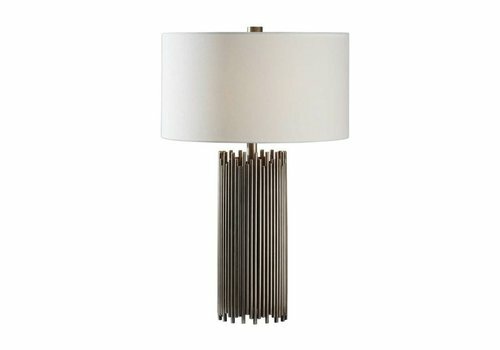 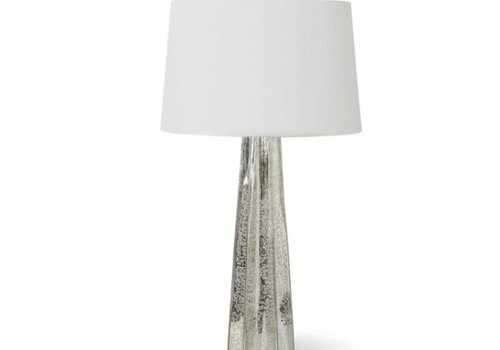 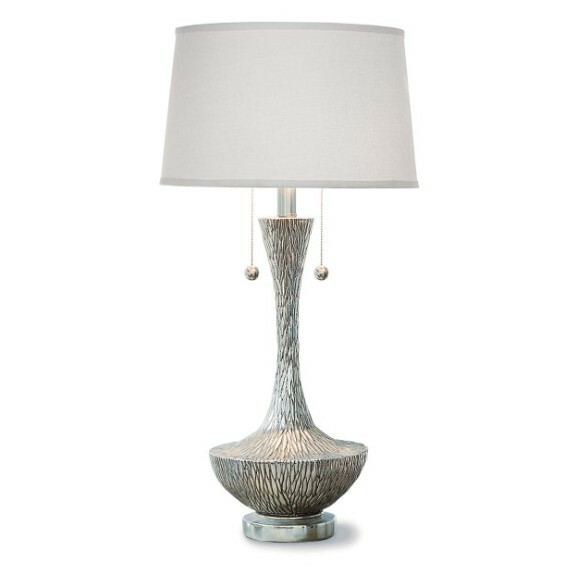 The Regina Andrew classic vessel lamp has delicate leaf-like shapes embossed into the ambered silver-finish surface. 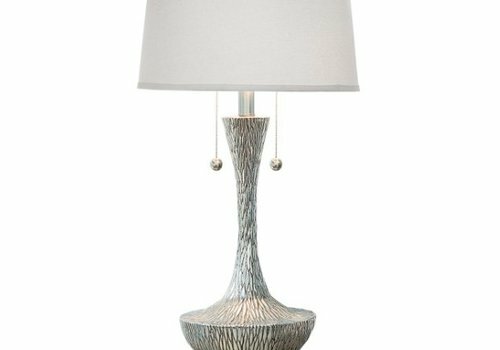 This intricate design is made of heavy cast metal in an old steel finish, with subtle indentations, plated brushed nickel accents and thick crystal details.